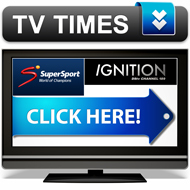 This facility can be hired for product launches, prize givings or parties. 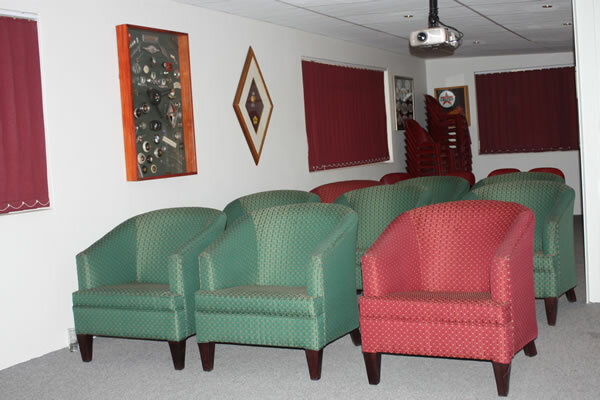 The clubhouse can accomodate up to 200 people. 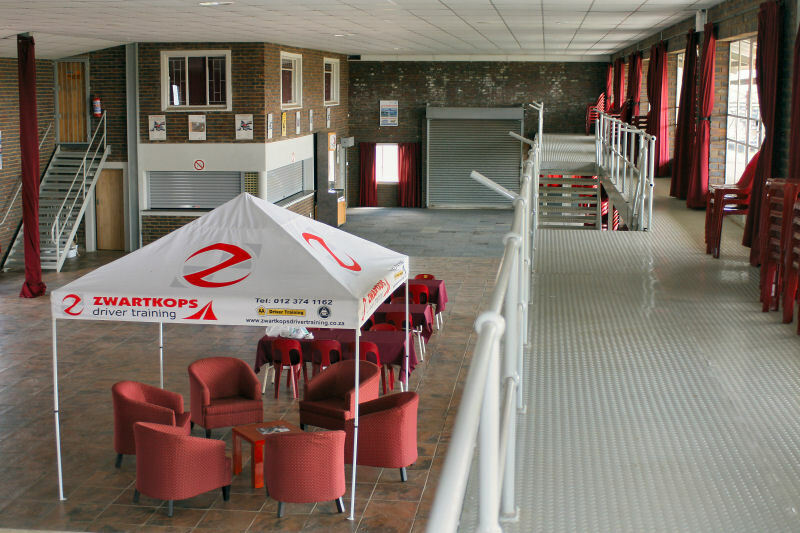 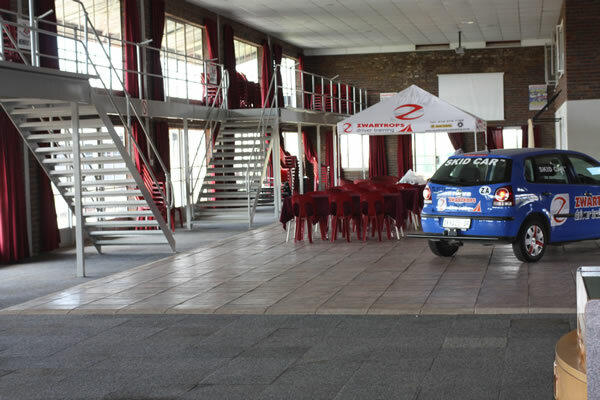 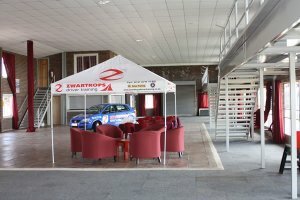 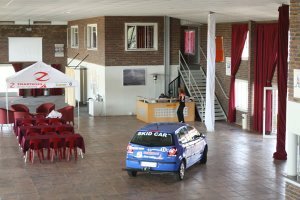 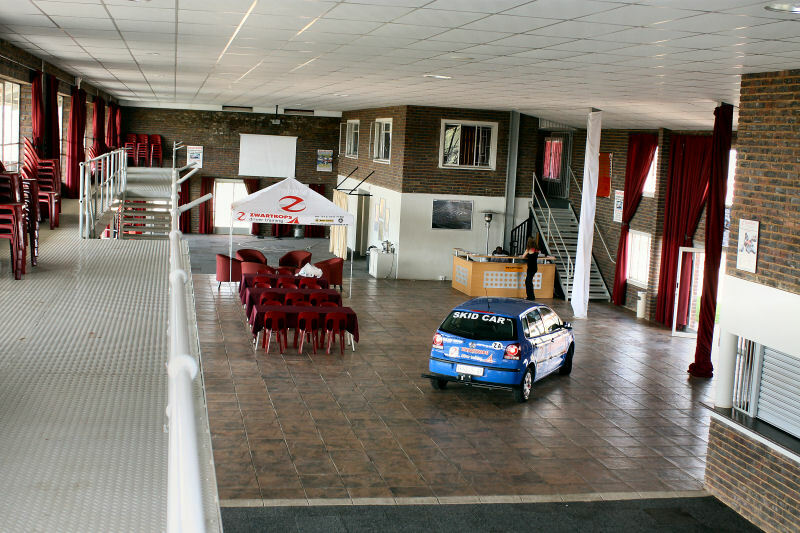 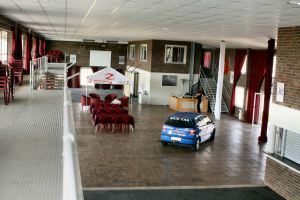 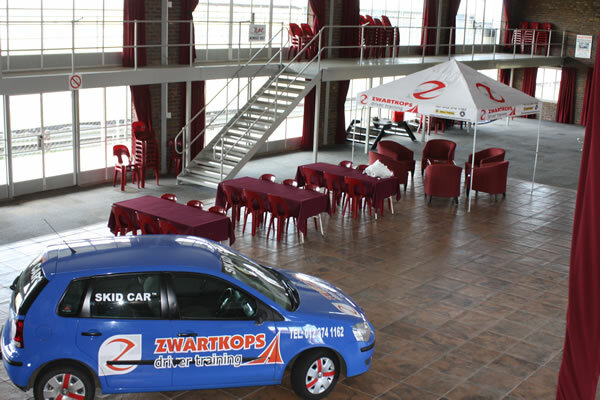 This venue is used on race days for ZOC members to enjoy the days racing. 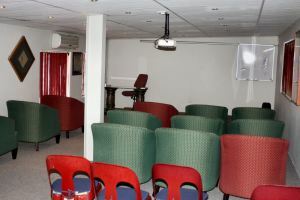 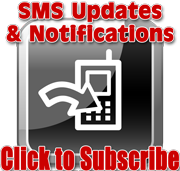 Tables and chairs at an additional cost.